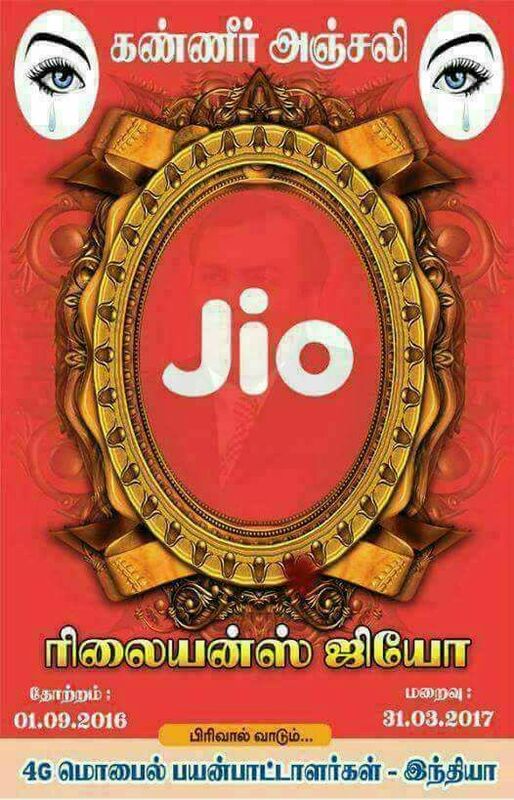 Reliance jio has launched its offers from the day of its launch. 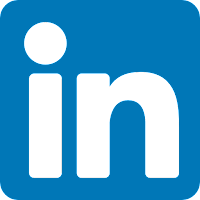 The first offer was Welcome Offer and the later was New Year Offer. 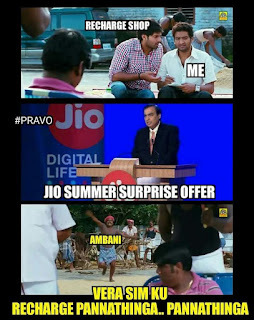 The latest is Jio Summer Surprise Offer. 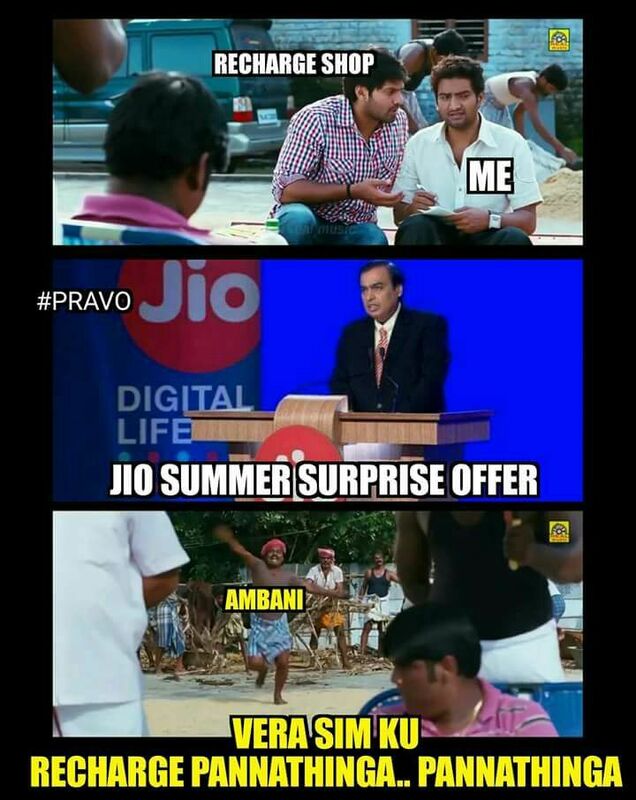 With the launch of Jio summer surprise offer, the number of memes is growing at the faster rate. 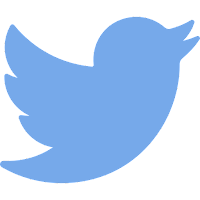 Each meme will guarantee you a smile on your face and at times laughter too. We can see these memes in 2 different ways. Before and after. 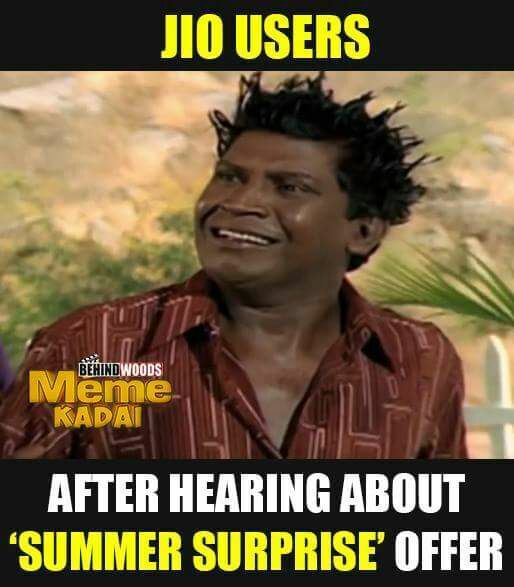 Earlier, the jio customers were not aware of the Summer Surprise Offer. Hence, they termed Jio will disappear. 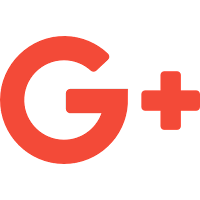 இன்னும் 48 மணி நேரங்களில் ஜியோ எனும் புயல் கரையை கடக்க இருக்கிறது எனவே ஜியோ வாடிக்கையாளர் மற்றும் அதை சார்ந்து வாழ்ந்த Oc wifi காரர்களும் பாதுகாப்பான Network க்கு மாறுமாரு கேட்டுக்கொள்ளப்படுகிறது. 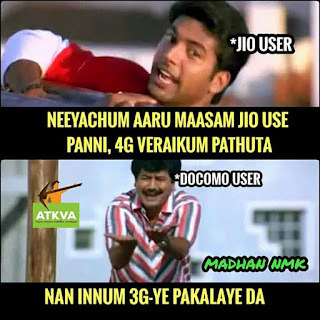 Meme 2: RIP Jio. A Poster was designed stating the date of birth and date of death. This video depicts the reaction of a Jio user after the end of the New Year Offer and Welcome offer. The person using free hotspot has no idea of what's happening. 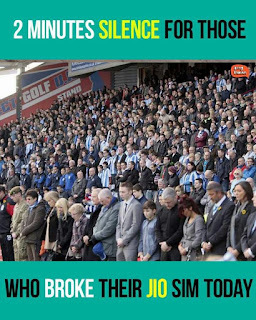 The Jio user is unable to control his feelings and thoughts. 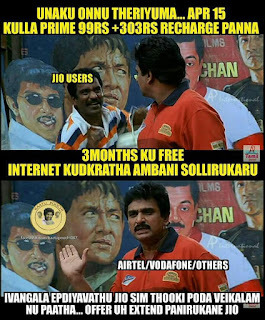 The below meme created by #Pravo exhibits the conversation between a jio user and the recharge shop owner. 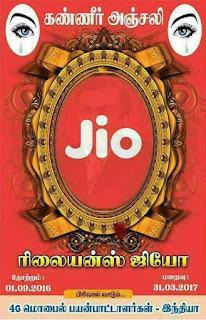 Here, Ambani announces the summer surprise offer by stating do not recharge or change the SIM card. A meme after jio offer extension. A jio user is searching for the SIM that was thrown away as the offer was completed. He is searching the SIM card again after the summer offer launch. It was a famous comedy scene by goundamani and senthil. 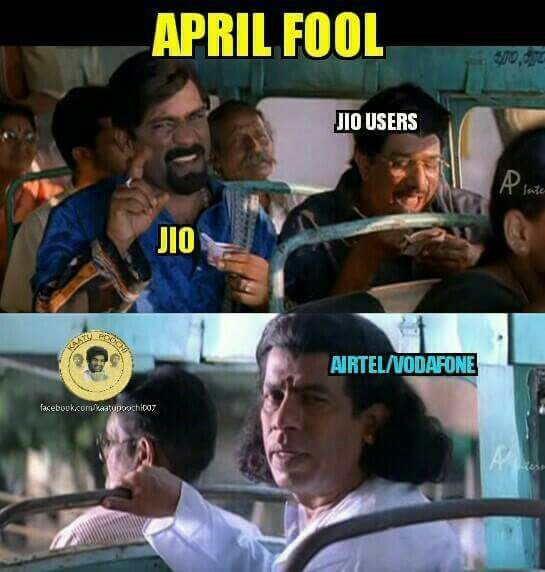 April Fool Meme illustrating jio and jio users. 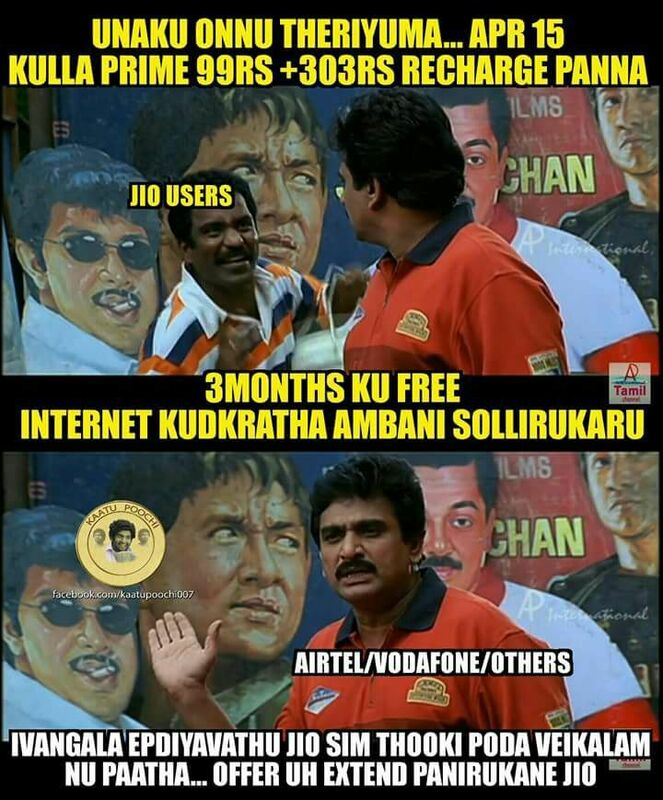 It includes the reaction of Airtel and Vodafone. 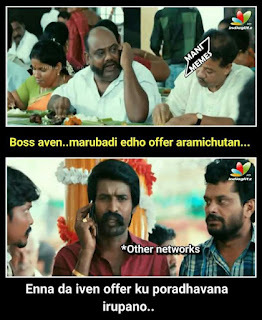 This meme shares the mind voice of airtel, Vodafone, and other mobile networks. 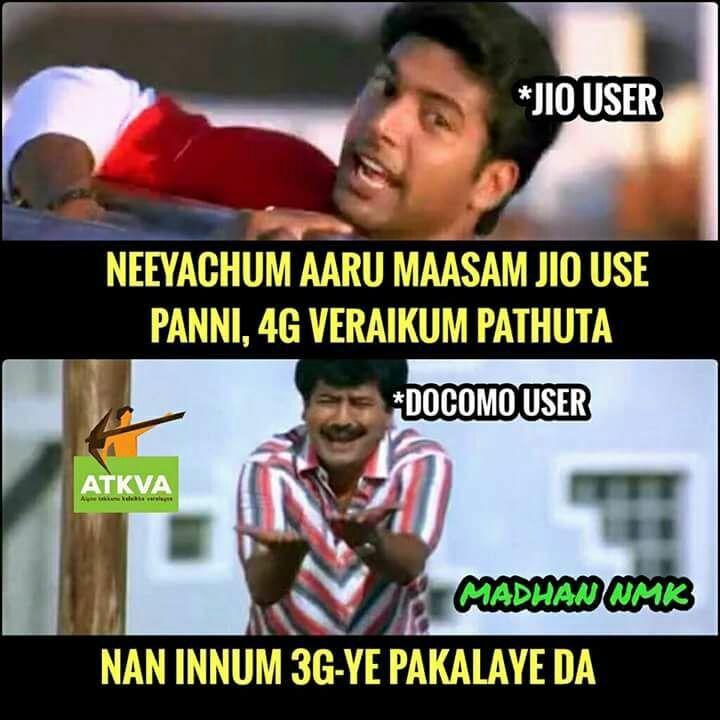 The jio users are sharing their excitement stating the SSO. The mind-voice of airtel, Vodafone, and another network stating "it seems jio won't allow them to throw away the SIM"
A meme about Thoughts of other networks. How do you feel about the new jio summer surprise offer? 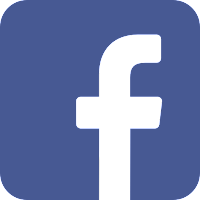 Enter your comments below.